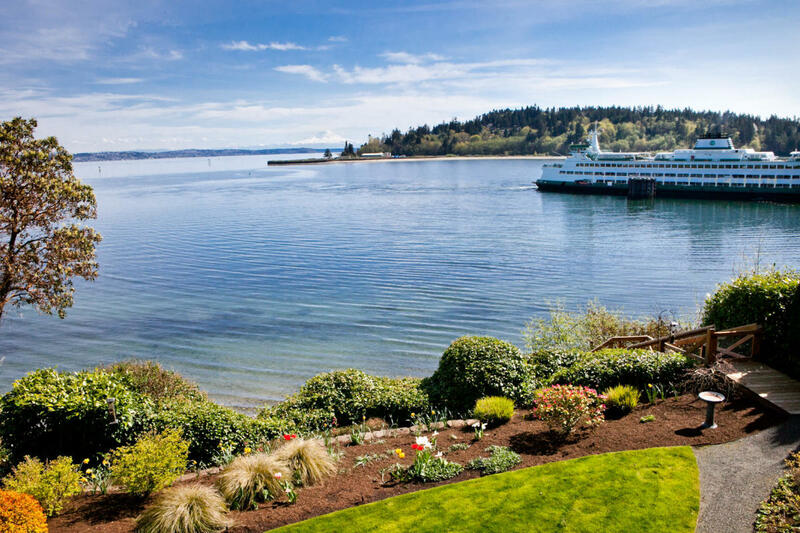 Bainbridge Island is a perfect place to spend a day! Take a break away from city life, or plan a relaxing stop on your way to the coast. 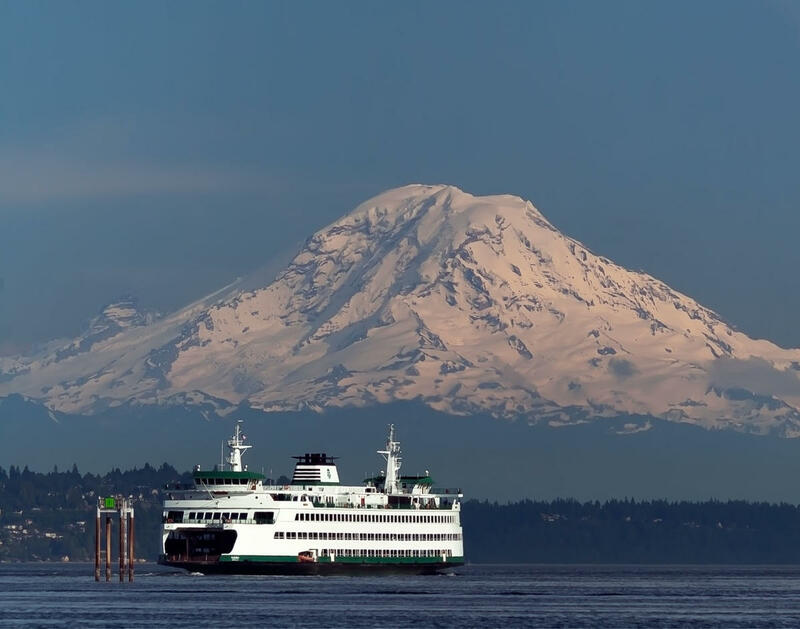 From the Seattle Waterfront, catch a Washington State Ferry to Bainbridg. 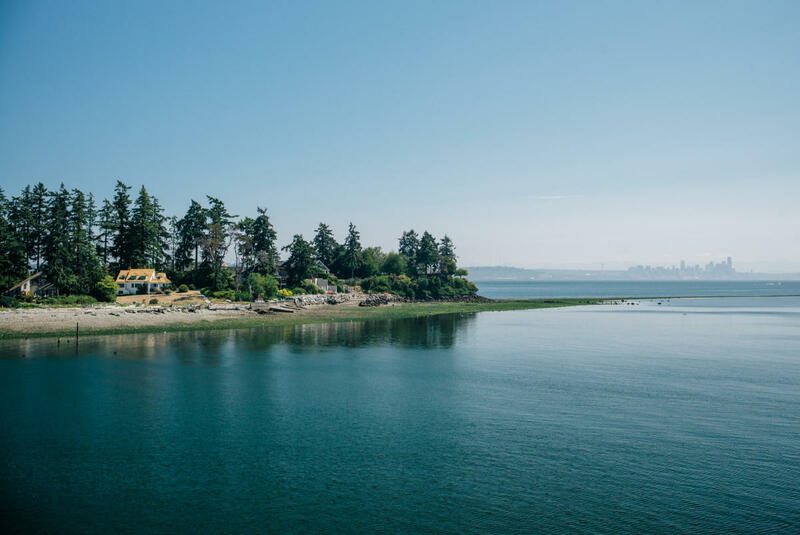 Enjoy the short ride (only 35 minutes), and see some spectacular vistas in the Puget Sound Area. 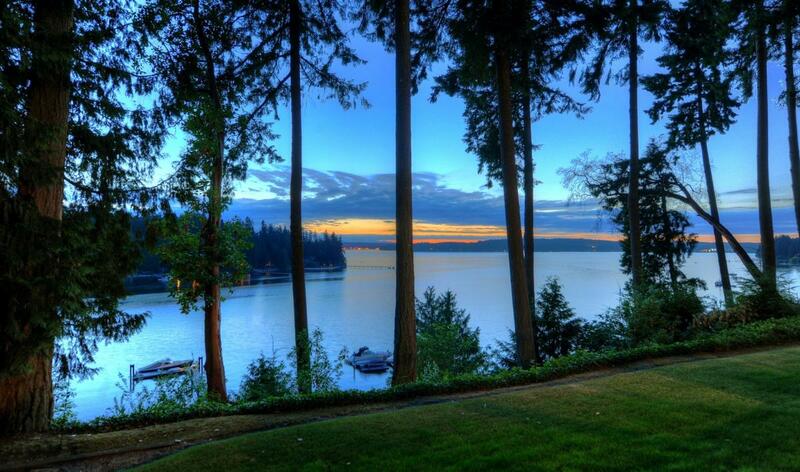 Bainbridge is an island, but there is a bridge to the Kitsap Peninsula at the north end. Visitors can drive from Tacoma over the Narrows Bridge on Highway 16 and follow Highway 3 at Bremerton to Poulsbo, where Highway 305 leads to Bainbridge Island. Or if you’re driving the Olympic Peninsula loop clockwise, continue south-east on Highway 104, cross the Hood Canal Bridge and take Highway 3 to Poulsbo, and Highway 305 to Bainbridge. Once you’ve arrived in Bainbridge, feel free to stop by the Visitor’s Kiosk at the ferry terminal or Chamber of Commerce Visitor Center! They'll have all the tips and tricks on how to spend your day on Bainbridge!